Higher education email marketing can be quite difficult, particularly enrollment marketing and alumni marketing. The key for marketers in these fields is to use fresh, up-to-date data. Outdated databases can create disastrous results for any kind of marketing outreach, because they are essentially useless. Data enhancement services can assist in bringing these data lists up-to-date and bring your university more intelligence to the marketing efforts put forth by your team. 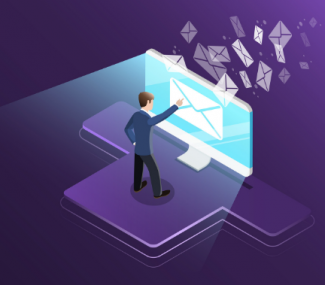 Using data appending and data enrichment services can really freshen up the marketing email list that your university is using to reach potential students and alumni. One of the most difficult tasks in higher education email marketing every year in maximizing enrollment. It is highly competitive mainly because every school is targeting the same pool of students for practically the same reason. The first step is to maintain relevant information on the junior and high school students being targeted. This is where using data enhancement services have an advantage over the competition since these services help maintain relevant and up-to-date data about prospective students. Data enhancement can be broken up into two parts: data appending and data enrichment. Both services are useful in creating rich and robust prospective student databases. Data appending services takes information in a database and adds to it. Take, for example, you have a high school senior’s name within your database, but no other information. With data appending, other information about that name can be added to your database such as email, address, demographic information and more. This is highly beneficial when scouting for potential prospects. Data enrichment services, in contrast, takes existing information and cleans it up. Let’s say you purchased a data list of high school students grades 8 through 12. You may think this is a fantastic deal because you have information for 4 years’ worth of enrollment campaigns. The first year you use it, the information for 11th and 12th graders will certainly be correct. The next year you use it though, there is the potential that the information about 10th and 11th graders—who now became 11th and 12th graders—has changed. So, you see, by the time you start using the data from 8th graders in the original list, there is the potential that it will be incorrect. Why is this? Because a lot can happen in 4 years. Students may decide to change their email, or their parents may decide to move to another address. The possibilities are endless. By enriching the database each year though, these errors can be avoided. This will create fresh up to date data that will lead to more successful campaigns. Alumni marketers have the difficult job of securing donations from past students. This makes their job integral to the university. 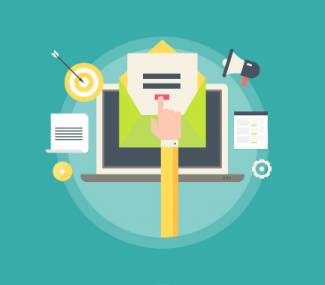 Alumni marketers can also benefit from enrichment of their email marketing lists. Alumni lists can become outdated and degrade over time. Let’s say a student graduated in 2010. If you try to market to this student now in 2018, you may find that you cannot reach this student through your marketing efforts. This signals that the data about this individual is outdated and obsolete. Appending and enriching data can help alumni marketers switch the outdated information on the database with the correct, up-to-date information. It may not be necessary to enrich data on a yearly basis, as might be the case in enrollment; nevertheless, it is important to systemically refresh data to ensure quality outreach in marketing efforts is achieved. This will help alumni marketers reach the alumni they are trying to reach and give them a better opportunity of securing the donations they are seeking. Data enrichment is extremely important for any higher education institution. FrescoData offers data enrichment services that can take your enrollment and alumni marketing efforts to the next level. Knowing that you are targeting the right students with the correct information every time will ensure you spend your marketing budget wisely. 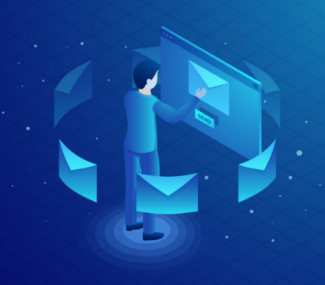 Appending and enhancing data consistently is a process that absolutely needs to be incorporated in best practices of any and all outbound email marketing. This will ultimately create more return on investment (ROI) for your university and increase its enrollment and alumni donations over time.